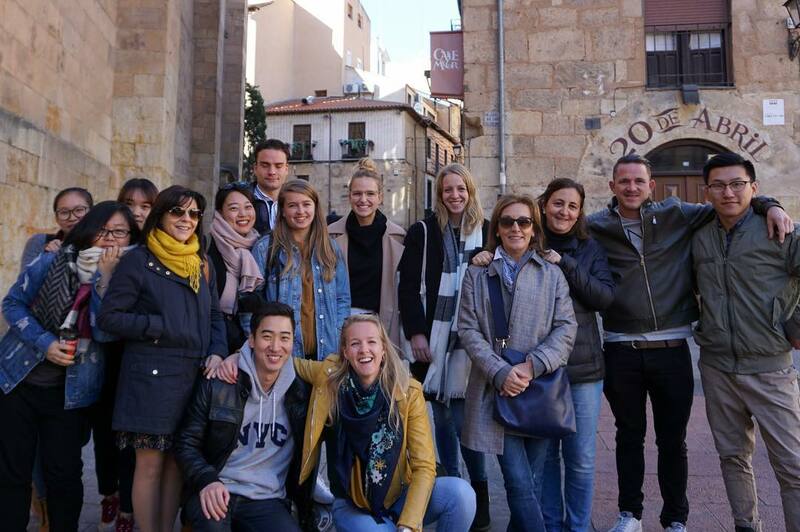 Two weeks ago, we decided, at our school in Salamanca, to take the class outside the school and discover the city with our students. 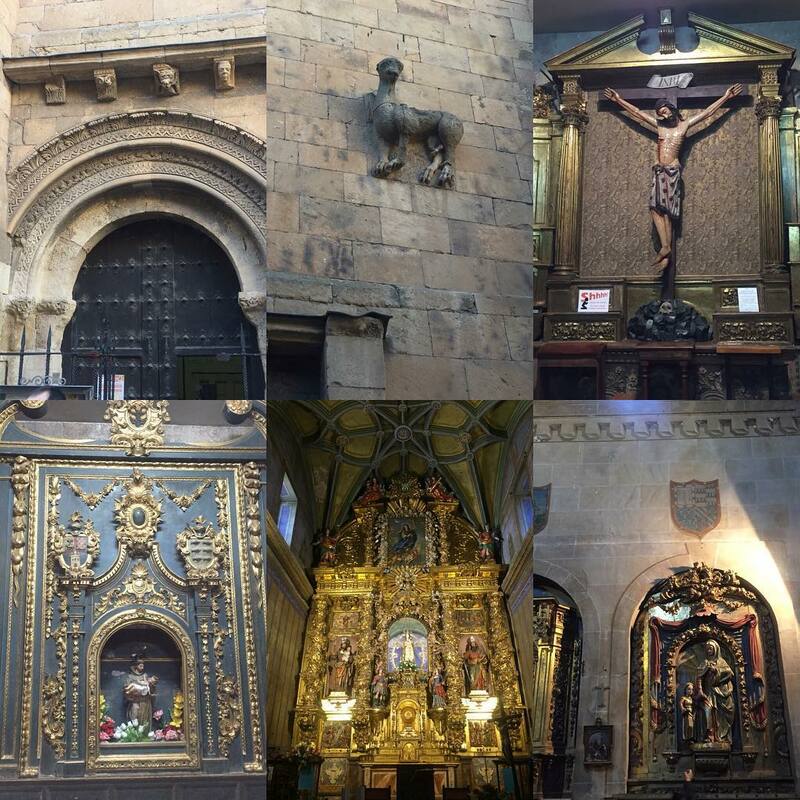 We went to visit the church of San Julián, which was built in the year 1107 and was renovated around the 17th and 18th Century. Time for a little bit of history.